This site is a compendium of information to be used for the public information, marketing and planning of RARC events through the RARC Board of Directors. It will act as a communications post to exchange ideas and gather consensus for public activities to promote Ham Radio in general and the Richmond Amateur Radio Club in particular. Board members should feel free to post comments and proposals for all and any ideas. As Public Information Officer I will post any ideas that I have for public awareness and I hope that you all comment on them and give feedback. Once we have all of these requirements we will be able to resonate at the proper frequency with our prospective audience and attract new members. 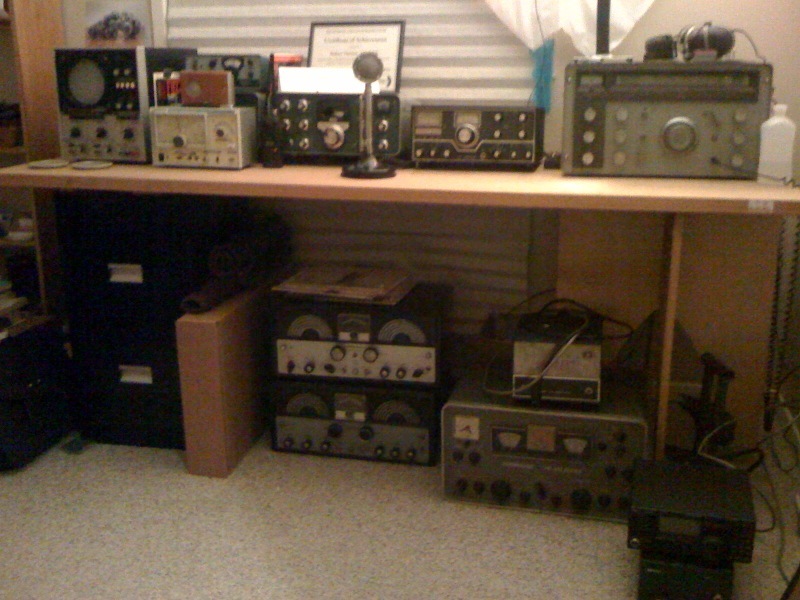 I am eager to serve you in any way I can and, again, please feel free to comment or advise as I strive to promote our club, gain new members and make the public aware of this great passion of Ham Radio. Listen to this page in CW! !